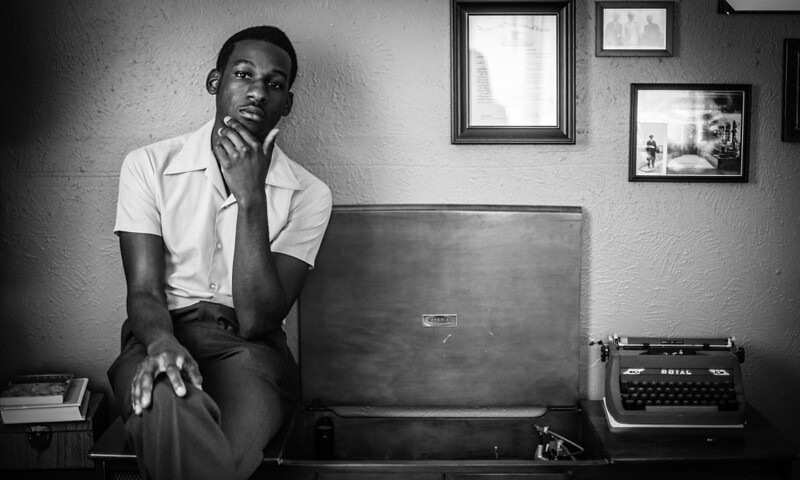 After finding his voice, 26-year-old Leon Bridges has completely immersed himself in soul. 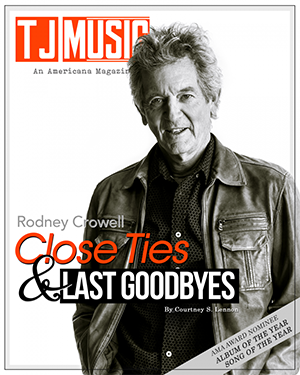 The Fort Worth, Texas native and Columbia Records artist released his debut album, ‘Coming Home,’ in June of 2015 to critical and public acclaim. “I’m not saying I can hold a candle to any soul musician from the ’50s and ’60s,” Bridges says, “but I want to carry the torch.” Bridges’ Southern Soul roots mix perfectly with a voice that is as smooth and effortless as Sam Cooke’s. Paul Janeway (St. Paul), a native of the small town of Chelsea, Alabama, was raised on the gospel side, in a non-denominational, Pentecostal leaning local church. Virtually no non-religious music could be heard in his devout household other than Sam Cooke and a 70’s group called the Stylistics. After meeting bassist Jesse Phillips, Janeway began collaborating on songs like “Sugar Dyed,” “Broken Bones and Pocket Change,” and “That Glow,” all heard on Half The City. 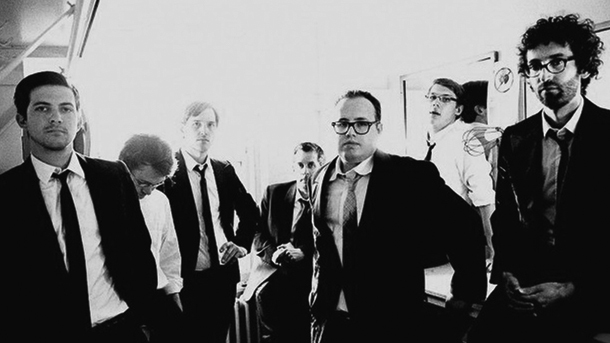 The other members of the Broken Bones are all drawn from Alabama’s deep talent pool. All six band members share writing credits on their debut album, “Half the City.” Reaching back nearly 50 years to methods employed the great epoch of deep Southern soul, the group eschewed studio trickery for an in-the-moment approach during sessions at the Nutthouse in Muscle Shoals, AL. Fittingly, the album was mixed at FAME. Janeway’s voice possesses the power and authenticity of Otis Redding, which highlights the vintage feel and sound of the group’s original tracks, that while a throwback, feel fresh today. 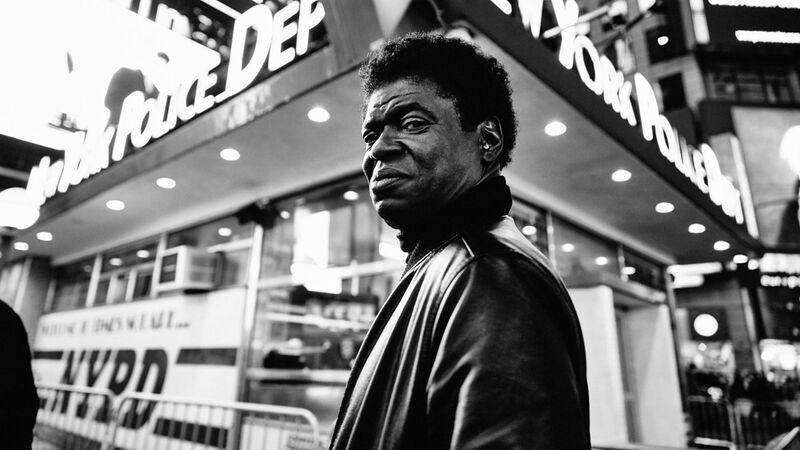 Brooklyn native Charles Bradley spent most of his life traveling the country and working odd jobs, struggling to make ends meet. After settling in California, Bradley had finally saved up enough money to buy a house, but was laid off from his job of 17 years. He was forced to move back to Brooklyn, where he began performing in night clubs as a James Brown impersonator. It was at this time that he met Gabriel Roth, co-founder of the independent funk and soul label Daptone Records. 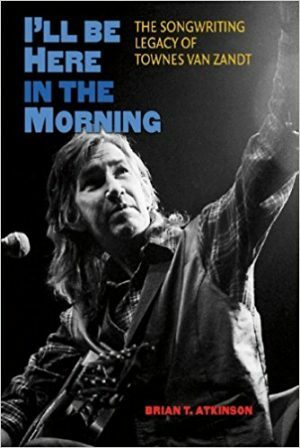 At the age of 62, Bradley recorded his debut album, No Time for Dreaming with producer Tom Brenneck and the Menahan Street Band. 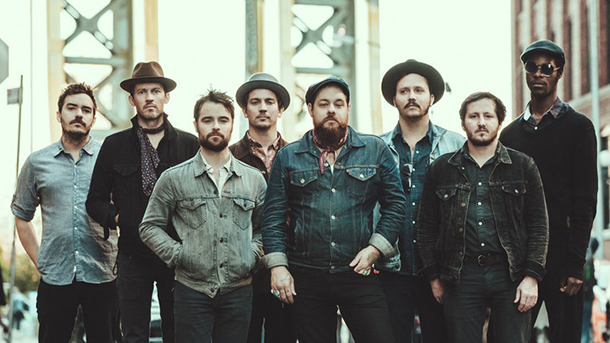 Nathaniel Rateliff is a striking, emotive tenor vocalist and songwriter whose work runs the gamut from simple folk and Americana to roots rock & roll to vintage rhythm & blues. He and his band the Night Sweats are based in Denver, Colorado. Rateliff was born in rural Missouri, the son of ardent churchgoing parents. The church was an enormous influence on his childhood and early teenage years. He began playing guitar at the age of 13 and wrote his first song a few years later. 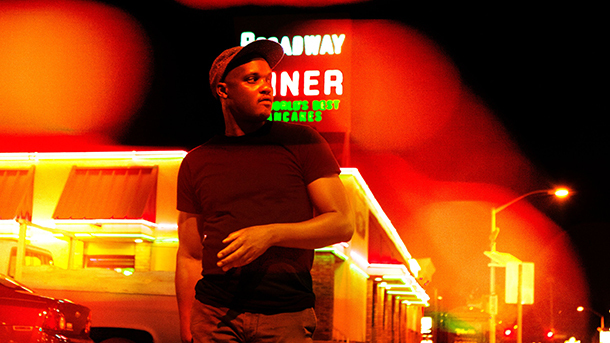 Son Little, who has most recently toured with Leon Bridges, has a sound that is a a hybrid of American roots music, including Soul, Blues and Rock ‘n’ Roll mixed with modern pop elements. Born Aaron Livingston, to a preacher and a teacher in Los Angeles, where he learned how to listen and how to play before moving east to New York and New Jersey. He dropped in and out of schools and scenes in Manhattan then Philadelphia, and there he collaborated with acts like The Roots and RJD2. He first planted his flag as Son Little with last year’s highly praised EP, Things I Forgot, a small collection of big songs that showcased his ability to hop across genres as well as he does state lines. 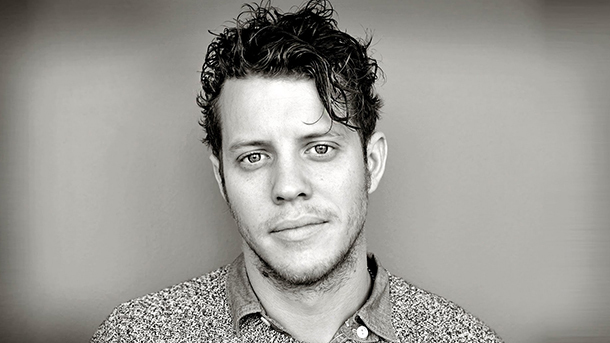 Athens, AL native Anderson East began his career opening for Holly Williams and wound up playing guitar and singing harmonies with her. His latest release, Delilah, was produced by Dave Cobb (Jason Isbell, Sturgill Simpson, Chris Stapleton) and features a song by George Jackson, recorded at the legendary FAME Studios in Muscle Shoals, Alabama. East’s raspy voice blends together with a classic R&B and Americana sound that that produces a fresh take on blue eyed soul. East, who currently lives in East Nashville, has been touring with fellow Dave Cobb produced artist and recent grammy winner, Chris Stapleton.